Well, when those awards come from the Young Authors program in fifth grade, they aren’t exactly applicable to professional pursuits. It is, however, good for a few laughs. 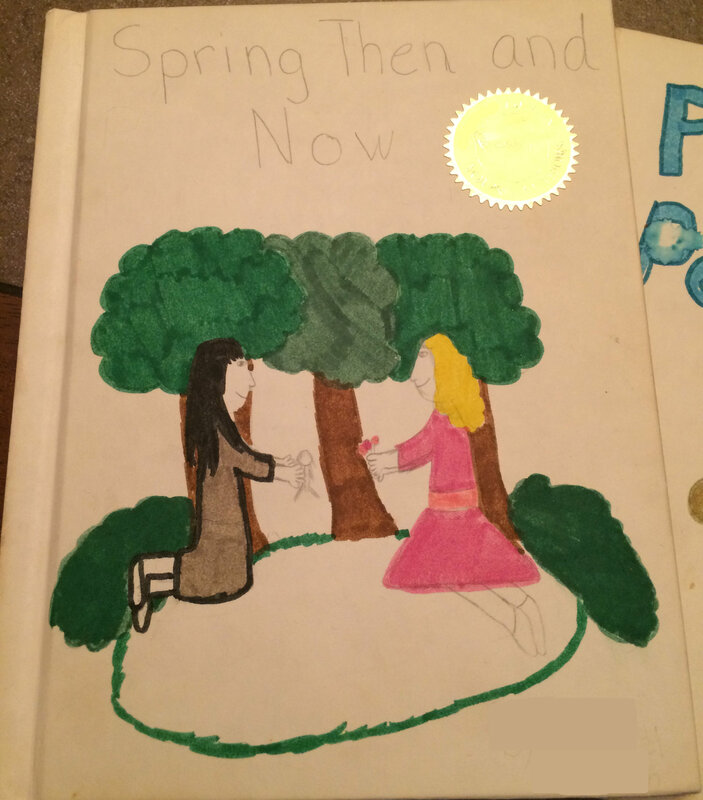 For your reading pleasure: I present the award-winning Spring Then and Now. Let’s not get bogged down by details like plot and character development. There are more important things to point out. Here’s an excerpt. Written in MS Word? Oh, no! Not in 1990. That’s genuine Commodore 64 output on a dot matrix printer. High tech stuff! 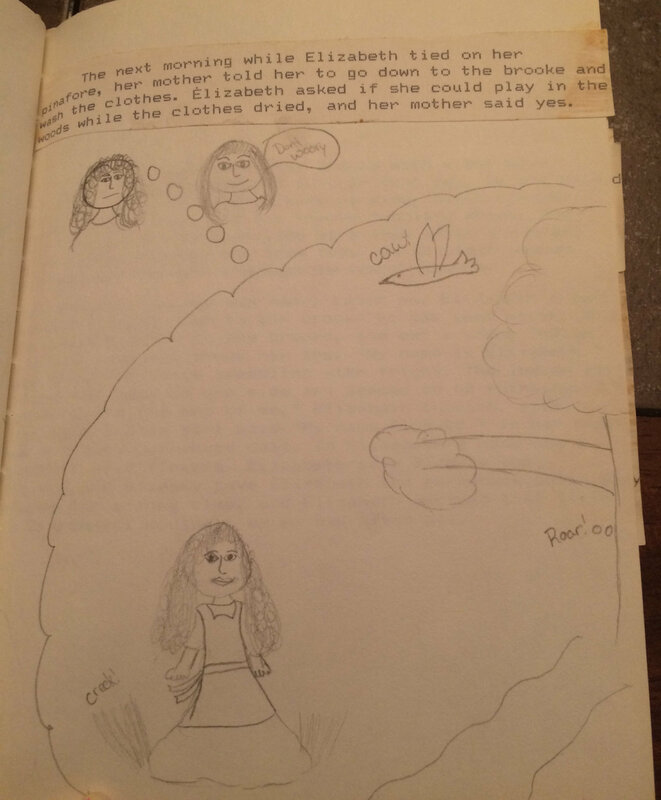 It was riddled with misspellings and mediocre grammar, but I was 11. But if I’m really being honest, the best stuff is at the end in the About the Author section. 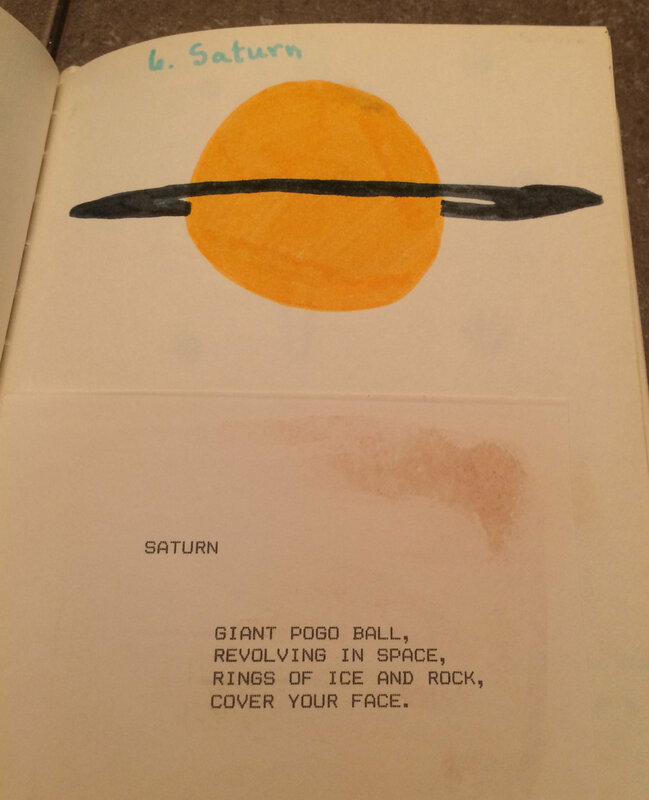 Names and locations have been blacked out, because what’s the point of a pen name if I don’t? Not that anyone would even notice with that groovy picture of me and my giant, late 80’s permed hair front and center. 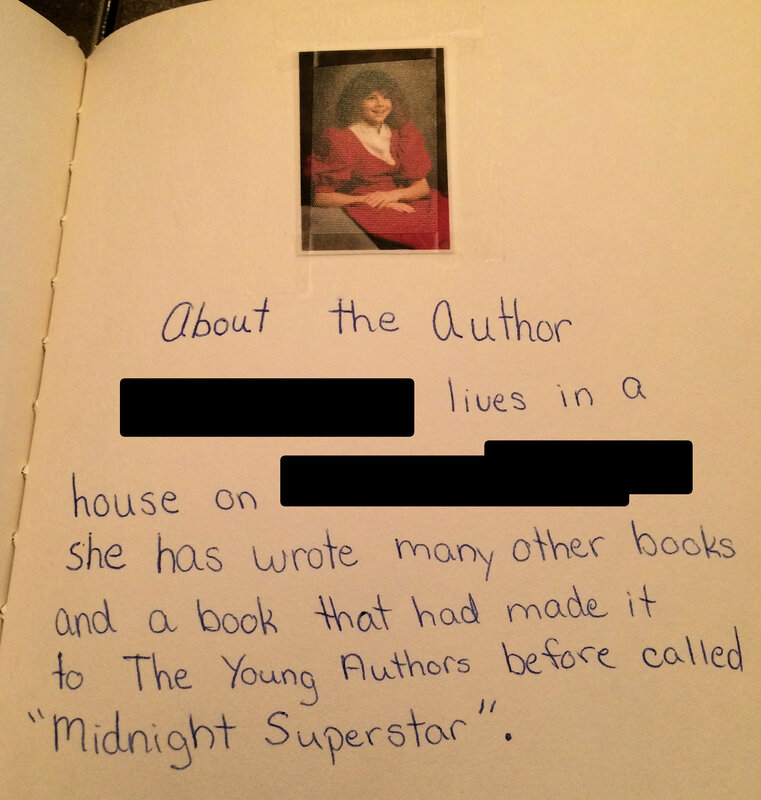 Sadly, we are still trying to locate “Midnight Superstar” but so far my first “novel” is nowhere to be found.